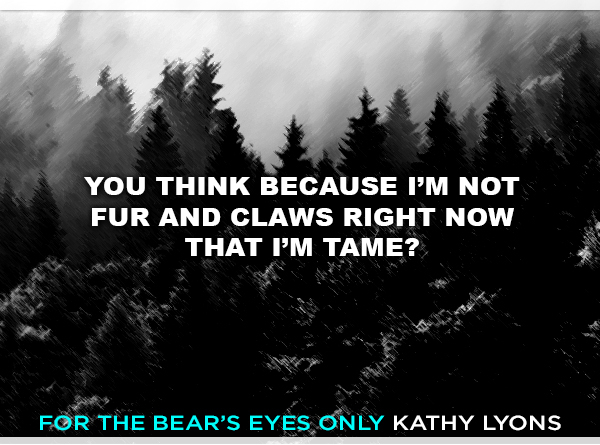 I have been really enjoying this Grizzlies Gone Wild series by Kathy Lyons and For The Bear’s Eyes Only is another great addition to a series that is getting better and better with each book written. 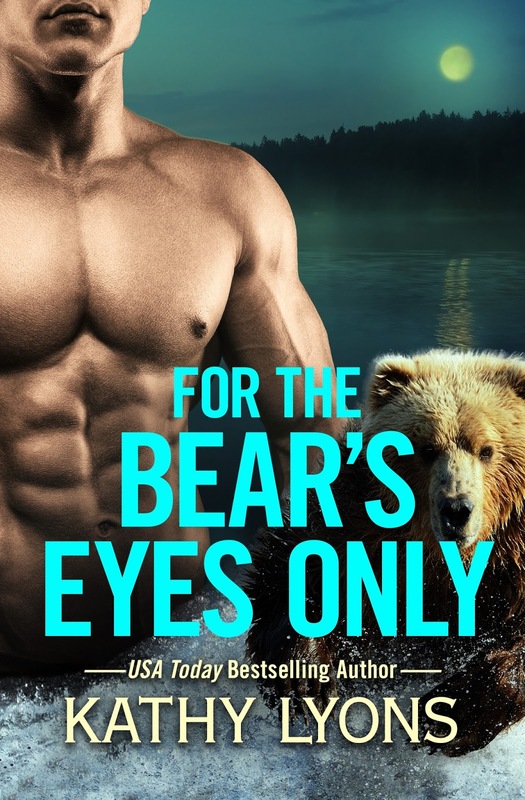 I love shifter and paranormal books and For The Bear’s Eyes Only is a must read for any shifter fan in my opinion. I will be the first to admit Tonya is NOT or I should say was not my favorite person leading into this book, I just haven’t liked her since the very beginning, but maybe it was my mood, maybe it was how she was with Ian, but I really warmed up to her character. 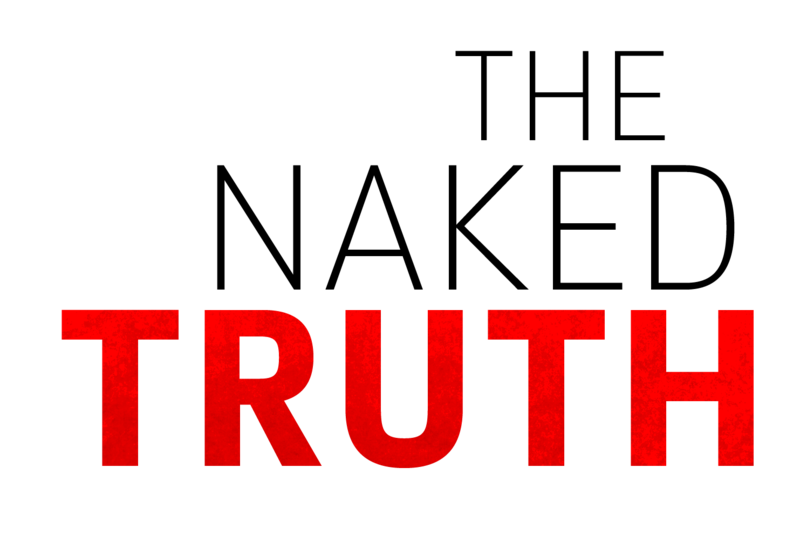 Ian was the unshifting shifter, he couldn’t shift but after what he goes through his dormant shifter genes start to wake up. I could understand why Ian was as upset as he was; I would be as well, and even though I may have wanted to slap him upside the back of his head a couple of times I still really enjoyed his character. This book really shows that sometimes the person you want isn’t the one who is actually for you. For The Bear’s Eyes Only was a great way for me to spend an afternoon reading, I really liked it and I think you will as well.